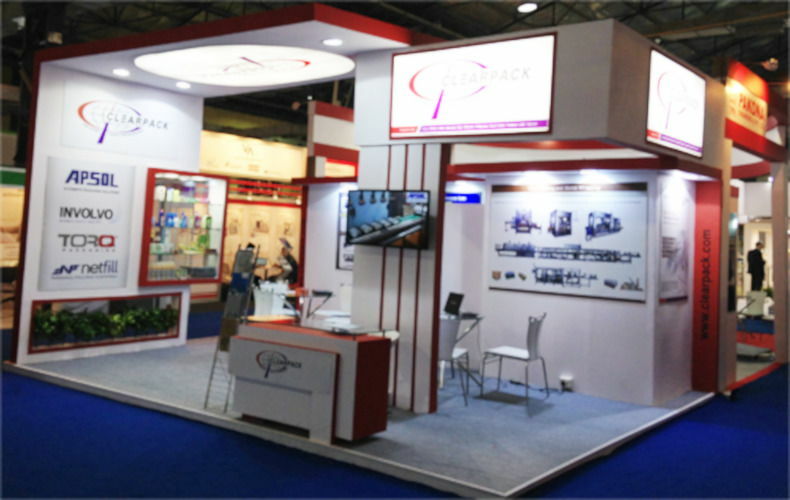 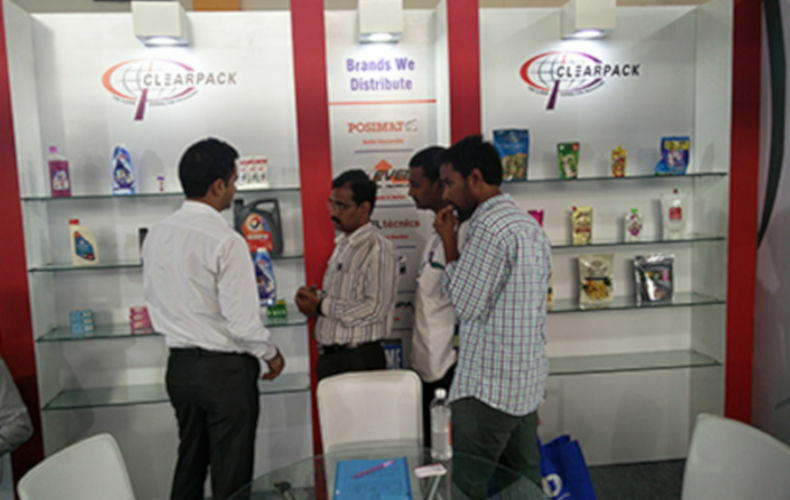 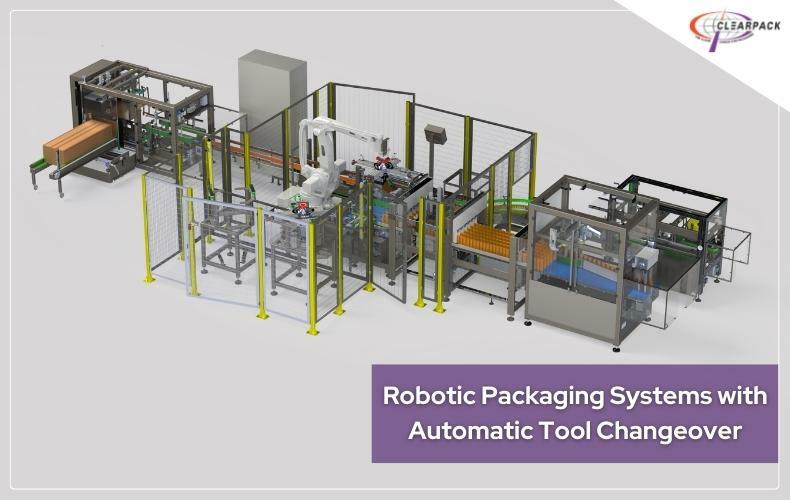 Clearpack automated the packaging line for a leading edible oil manufacturer in Indonesia. 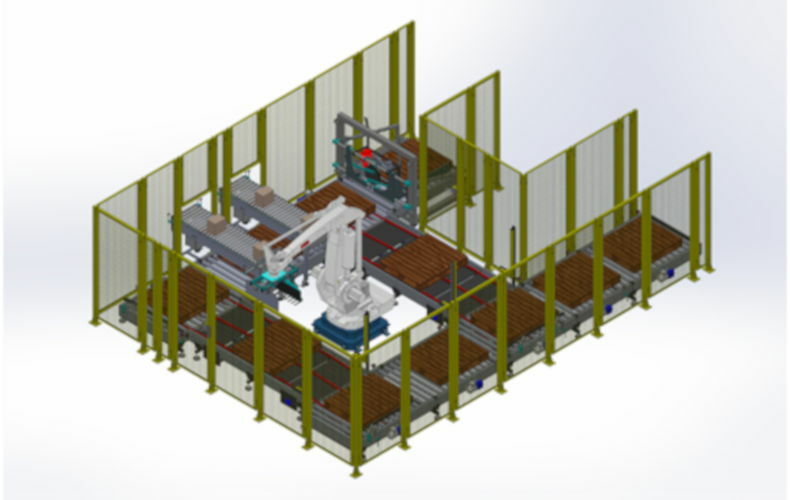 The line is capable of handling both the 5 liter & 3 liter jerry cans. 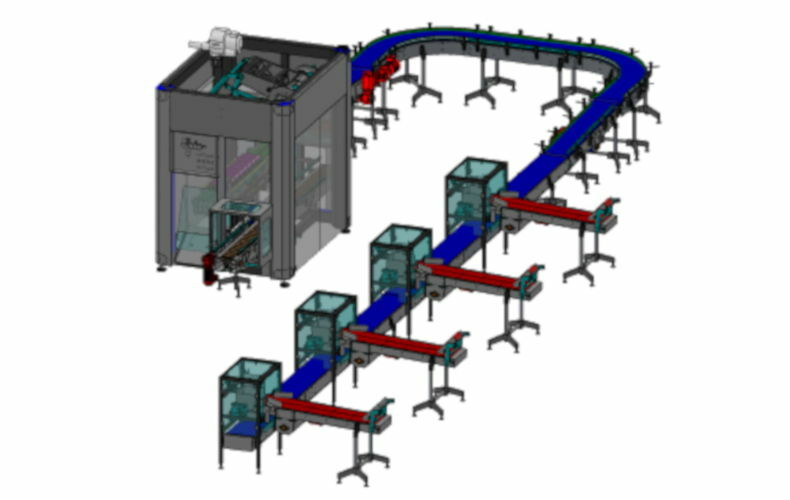 The project consist of – RSC top load case packer, Case erector, Case sealer, check weigher (from Bizerba) & the related conveyors.